Very neat 1st floor town house for sale in Abertsdal. 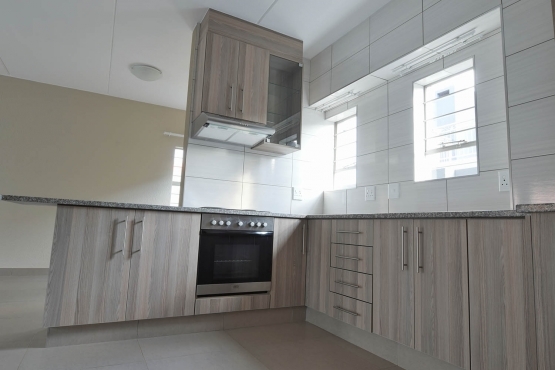 Offers 2 bedrooms,one reception area,bath and toilet,lovely kitchen,two parking areas and one covered. 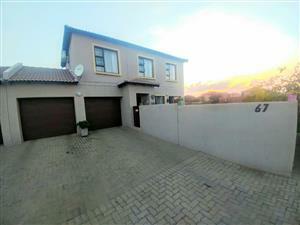 Beautiful duplex town house, close to schools and shops. 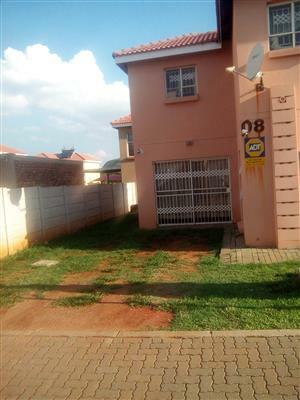 Beautiful townhouse near schools and shops ! Get an email notification for any Results For Sale in Townhouses in South Africa when they become available.